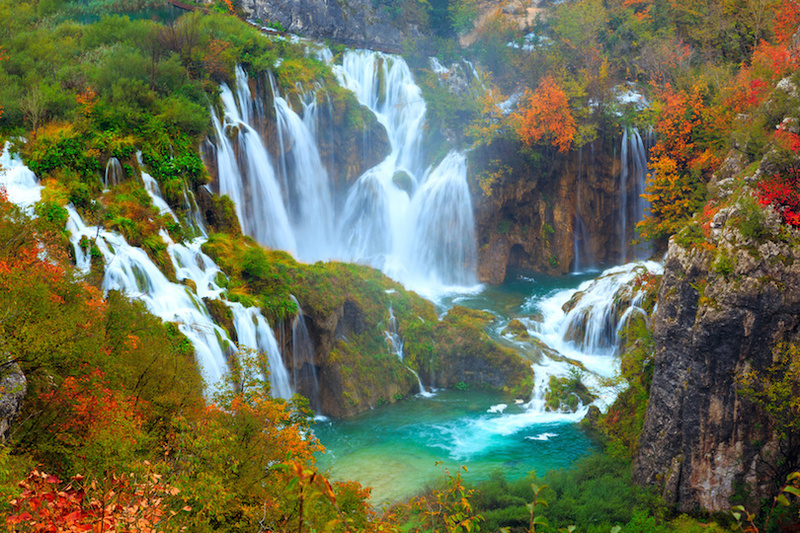 Few geographical features exemplify the beauty and power of nature as dramatically as majestic waterfalls. The sight of tons of water spilling over the edge of a cliff or cascading over rocks never fails to impress. While the grandest falls deserve a prominent place on any bucket list, a waterfall doesn’t have to be the tallest, widest or most voluminous to make it a worthwhile travel destination. From powerful cataracts plunging over steep precipices to multi-step cascades tumbling gently into a series of pools, here are some of the world’s most amazing waterfalls.